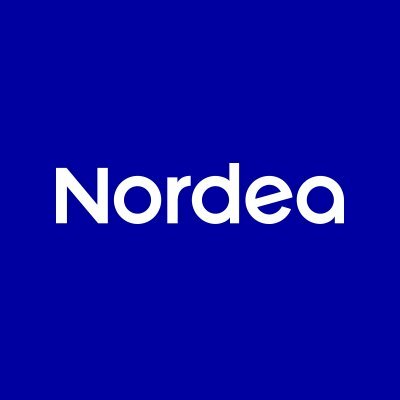 Nordea has connected APIs to its production system and made its open banking live in Finland. During the autumn, Nordea’s open banking team worked together with more than 1,000 external developers, who tested and gave feedback on the open APIs and associated services. With that all complete, Nordea says it’s now the “first Nordic bank” to offer pilots access to customer data. As reported in March, Nordea released the first version of its open banking portal targeted towards external developers, as it got ready for PSD2 at that time. Nordea is now starting a piloting period in which selected third parties will build applications on top of the APIs and, together with pilot customers, they will confirm that all aspects of the open banking solution work as expected. Pilot data is currently limited to its Finnish customers, but will “soon be expanded” to include customers throughout the other Nordic countries. The third party applications will be able to use the account information service (AIS) API where they can retrieve account information details and initiate payments through the payment initiation service (PIS) API. The end users will be able to authenticate themselves, giving consent to the third-party provider to access their accounts. According to Nordea, introducing selected pilot participants to customer data in this limited way will enable it to work with the third parties and continue to receive their feedback and improve the services. More selected third parties will, on a rolling basis, be included throughout 2018. Nordea, and not us, adds that its Open Banking Developer Portal has been shortlisted for the Banking Technology award for Top Digital Innovation, 2017. The awards ceremony is on tonight (13 December) in London. The service will be discontinued in the UK and France on 15 June. Deal is described as "transformative" for the company. It will make Noddle’s premium services available for all. Company's ambition is to become a whole-of-the-market mortgage provider.